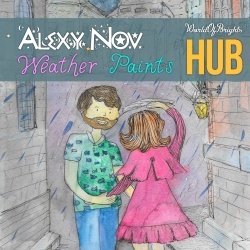 "Weather Paints" is the 2nd after "Deep Dreams" (under the label WorldOfBrights HUB) album by the brilliant Moscow electronic and ambient musician Alexy.Nov. 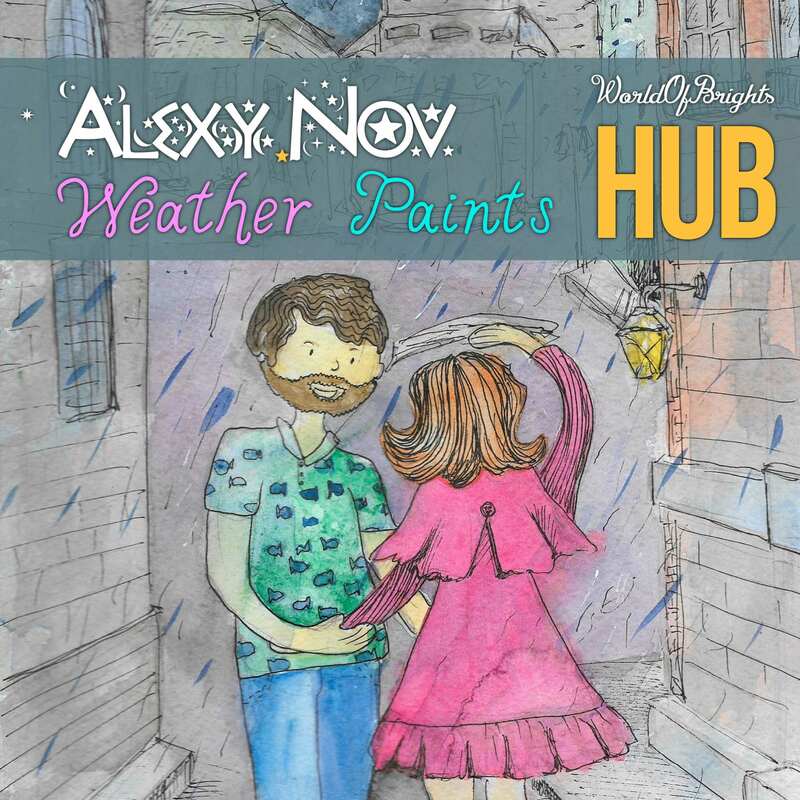 The sounds of large and small synthesizers, exciting and blowing into the world of beautiful images music, sophisticated changes of mood shades - that's awaits you while traveling via the tunes of "Alexy.Nov - Weather Paints". Romantic visual design of the album is represented by Moscow painter Anastasia Kravchuk.